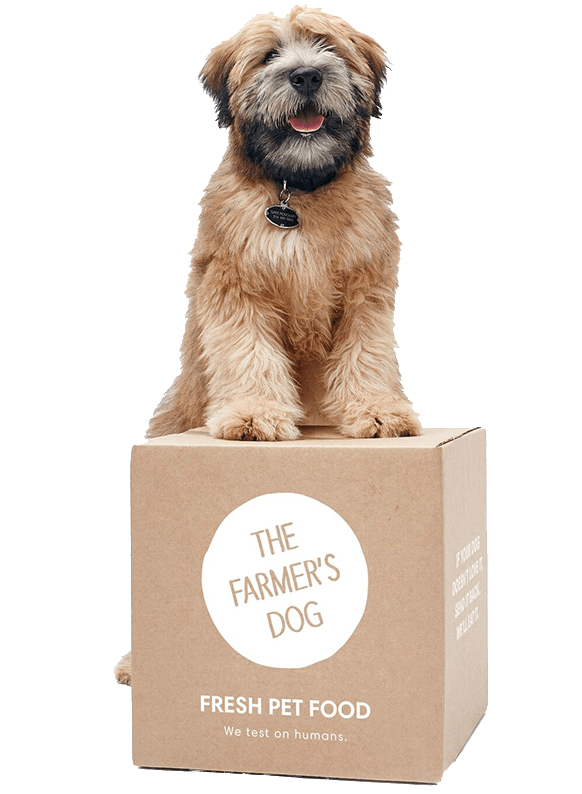 We came across “The Farmer’s Dog” fresh pet food service and thought we would share – such a great idea for busy, working professionals! They created a service that delivers balanced, freshly made pet food with simple recipes, guided by science, and driven by love. Their products include human-grade USDA ingredients means less processing, natural nutrients, and higher safety standards, and each plan is customized to your dog’s individual profile. 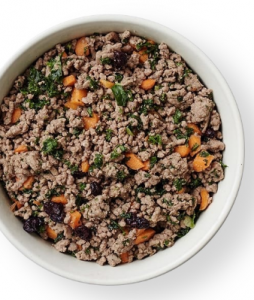 Easy ready-to-serve meals are pre-made and pre-portioned — just open and pour. Your food is delivered to you within days of cooking. Never deep frozen. Never stored on a shelf for months. Their vet-developed plans guide you to the best diet, while perfectly timed deliveries make sure you never run out. No need for middlemen or retail markups; we deliver the healthiest, freshest food — all at a reasonable price. 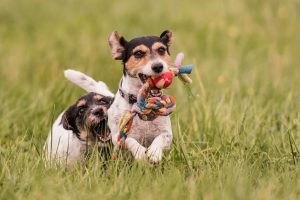 Smaller dogs start at less than $3/day.